I have run into this a few times now and I keep forgetting how to fix it, so it is time to document the solution. 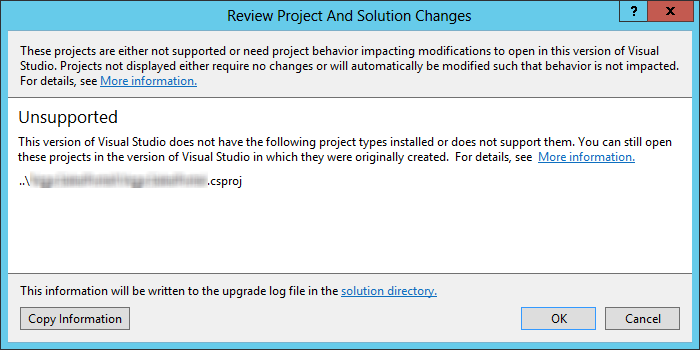 “These projects are either not supported or need project behavior impacting modifications to open in this version of Visual Studio. Projects not displayed either require no changes or will automatically be modified such that behavior is not impacted. And my first reaction is What do you mean you don’t support .csproj files. Those files were invented for you. If you don’t recognize them who will? 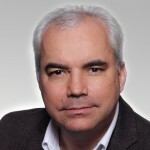 So then I the scour the Interweb come up with a bunch of useless suggestions about how I should run Devenv.exe /ResetSkipPkgs or better still uninstall Visual Studio, turn off the computer, wait 30 seconds, turn it on again, install Visual Studio, etc. The solution shown below is simpler and doesn’t harm any humans in the process. The solution to this madness is to install the Office Developer Tools for Visual Studio 2012. Open up the Web Platform Installer and if you don’t have it installed download and install it. 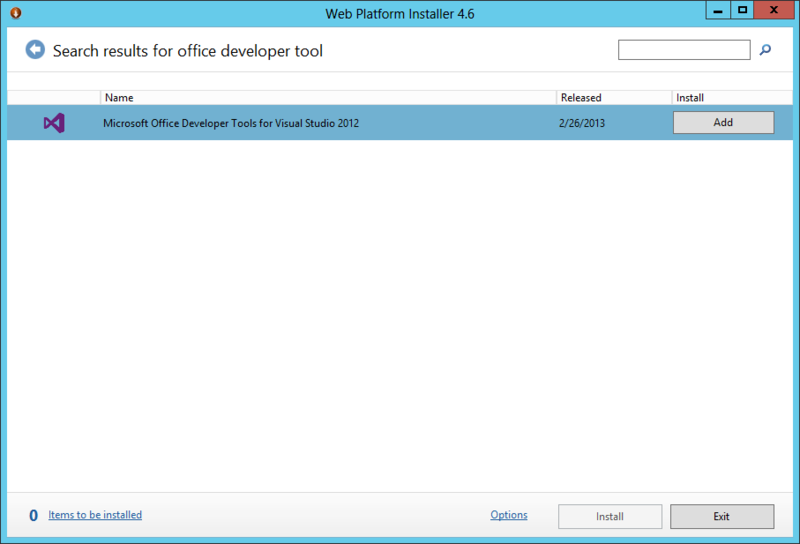 Search for Office Developer Tools and install it. For some reason I never remember to do this, now if I can just remember that I wrote this article I won’t waste another hour of my life.